Thank you to all of the amazing talent who auditioned for Wendy and Peter Pan and please remember to check the final cast list, as we will be casting people who were not called back. 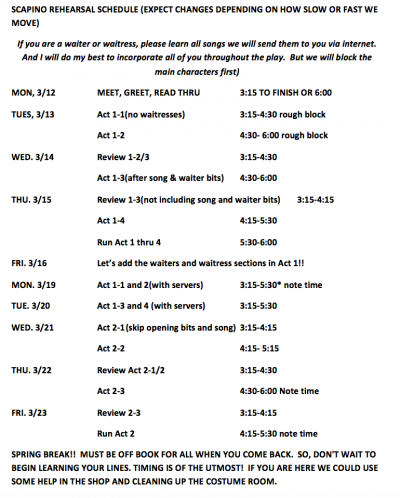 The first rehearsal will be this Thursday at 3:30pm in the black box. 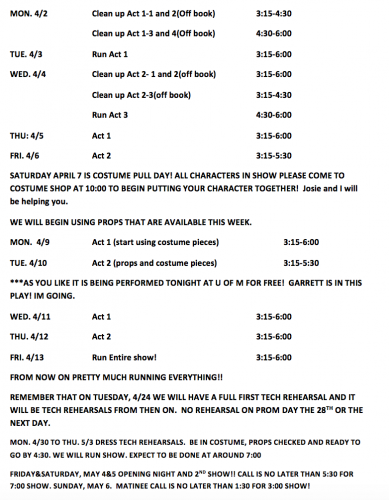 If you are interested in helping the production in another way, please attend the tech meeting on Friday, March 1st at 4:00pm in the choir room. 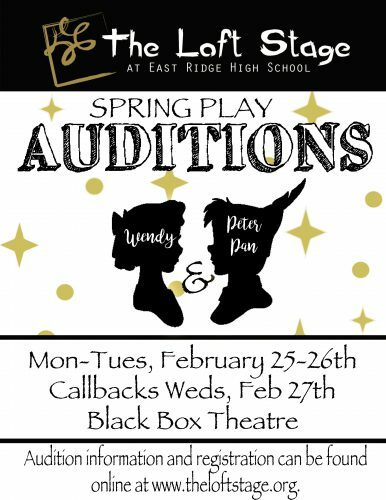 Callbacks are WEDNESDAY after school in the black box theatre. Please wear comfortable clothes and be ready to act your faces off! Good luck to everyone! 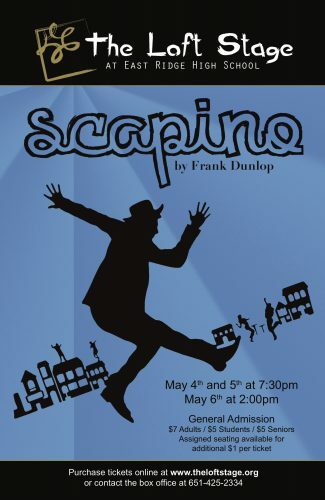 See Mrs. Carlson in the theatre office if you have any further questions.